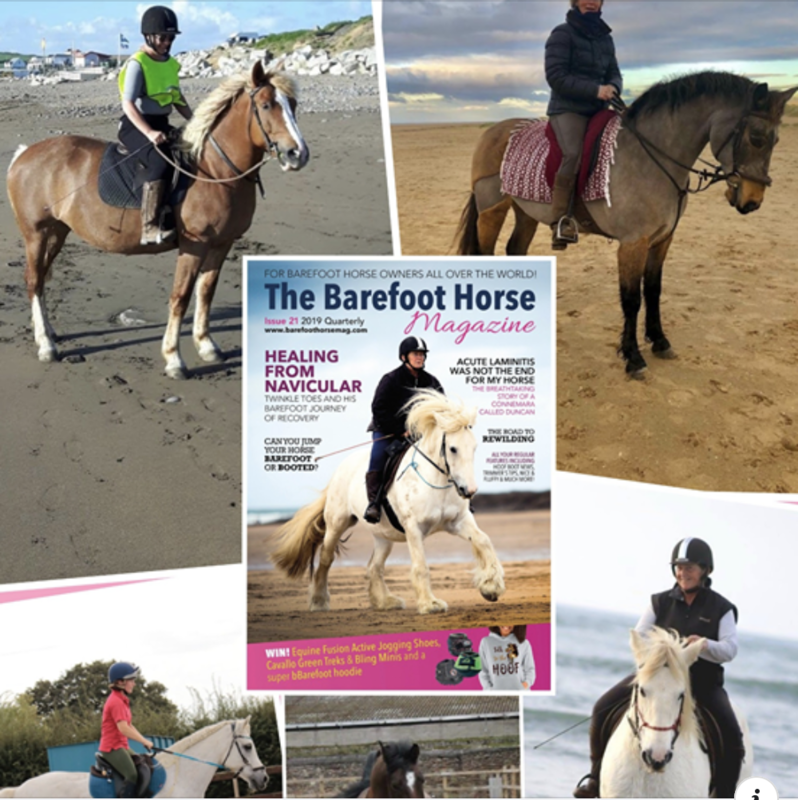 Home / Barefoot Blog / 🤔Lameness in the equine world is getting worse not better. Why? Previous post: 🤔 So here’s the thing. When we say all horses can go barefoot, what do we actually mean? Next post: 🤔 What would you sacrifice for GRIP?